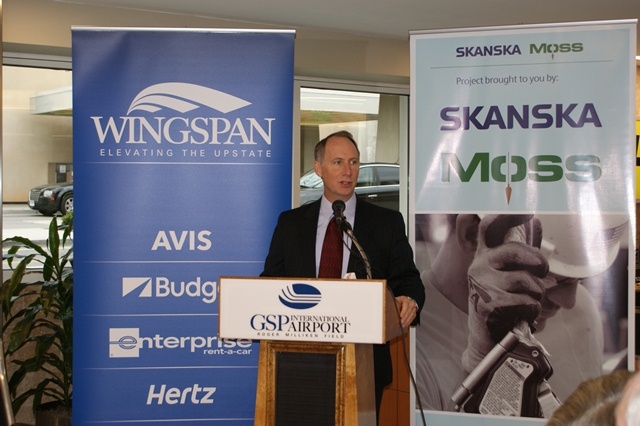 In July 2012, the WINGSPAN program launched to improve various aspects of Greenville-Spartanburg International Airport. This program was set to be completed in four phases over the span of five years. Now that the WINGSPAN program is nearing completion, over the next month, we will highlight the phases of development and how changes will positively impact the travelers of Greenville-Spartanburg International Airport. Today’s post will highlight some details about Phase One. 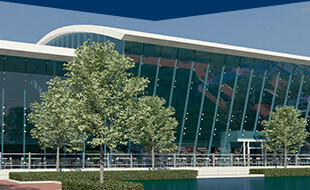 Phase One included the relocation and expansion of the rental car facilities in Parking Garage A. The new design provided customer service counters and offices for each of the five car rental agencies. 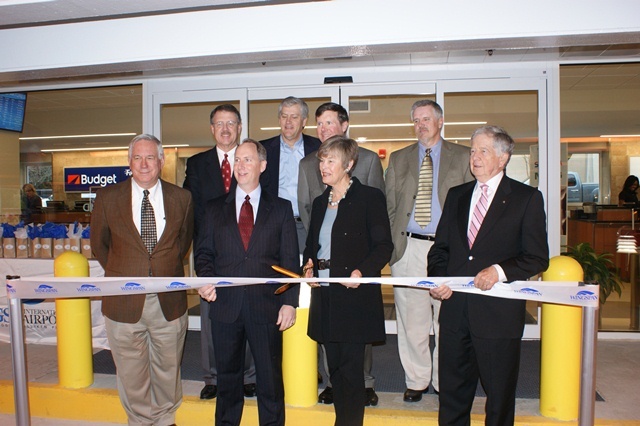 The Rental Car Customer Center opened on March 11, 2013 with a ribbon cutting ceremony. Located on the first floor of Parking Garage A you will find Avis, Enterprise and National rental facilities. Budget and Hertz rental facilities are housed on the second floor of the parking garage. Check back each week for updates on the WINGSPAN developments and our #FlyerFactFriday blog posts! As WINGSPAN continues to make waves at the airport, Construction & Development updates from The Terminal keep you informed about the progress and how it might potentially affect travel plans.